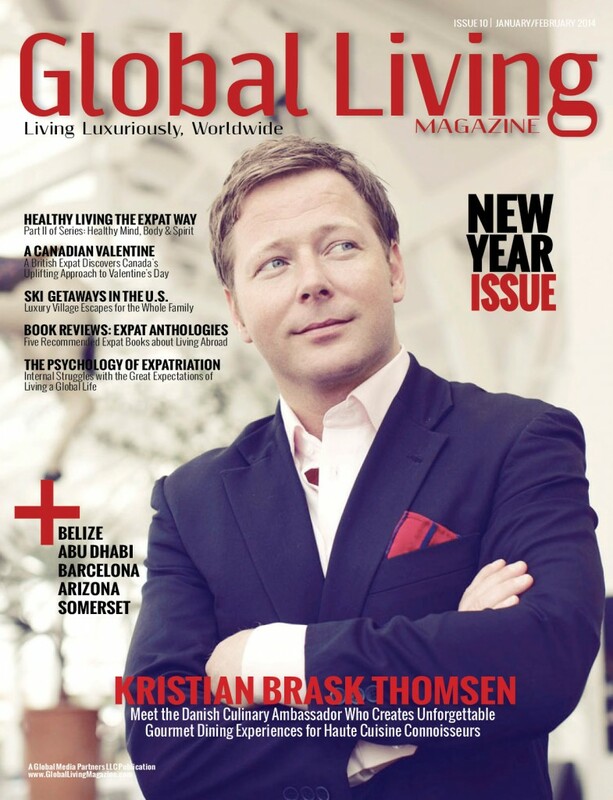 On January 9, the tenth issue of Global Living magazine was released. The Jan/Feb 2014 issue can be purchased through the NEW interactive Global Living app. Print editions can be ordered on demand HERE. 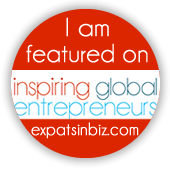 If you love Global Living, share this with your friends by clicking one of the social media buttons below!